Aptly named the “birding capital of South Texas,” Alamo has always extended a warm welcome to birding enthusiasts from across the country and those in search of an authentic ecotourism adventure in the lower Rio Grande Valley. Aside from continually enhancing the birding corridor, we have several other ecotourism projects in the works, which means infinite potential for businesses to grow and succeed in Alamo. Established in the early 1940s for the protection of migratory birds, Santa Ana National Wildlife Refuge is positioned along the banks of the Rio Grande River where the Central and Mississippi migratory flyways converge. Santa Ana is one of our nation’s most biologically diverse refuges and one of the top birding destinations in the world. The ‘jewel of the National Wildlife Refuge System’ is home to approximately 400 bird species, 450 types of plants and half of all butterfly species found in North America. 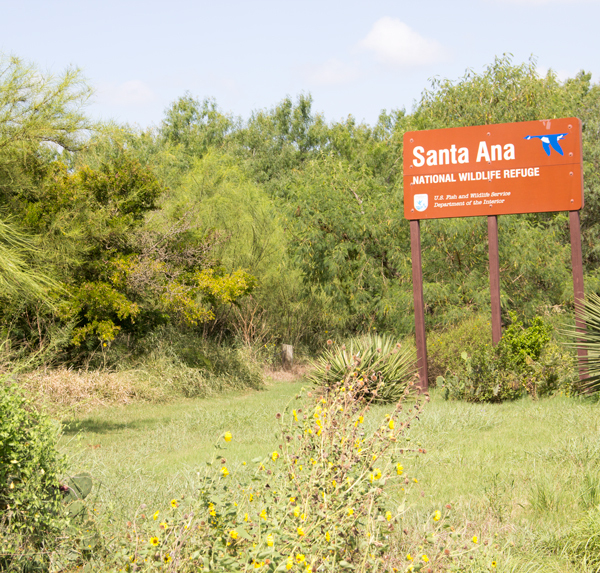 Santa Ana also offers visitors an opportunity to see other rare species that call the 2,088-acre refuge home including the ocelot, blue indigo snake and Altamira oriole. Alamo is one of the top ecotourism and birding destinations in South Texas and the United States, making it a great spot for tourists and businesses alike. 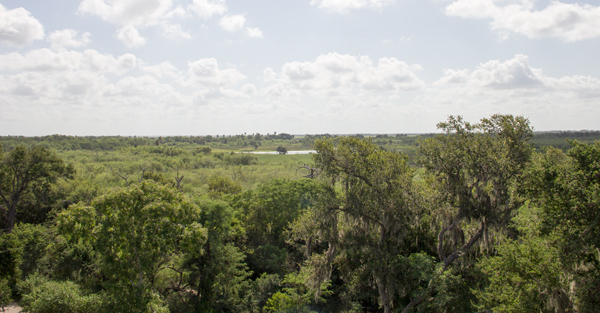 For more information about what our community is doing to ensure these natural habitats remain beautiful and unspoiled for many years to come, contact the Alamo Economic Development Corporation today at 956.787.6622.